The Providence 2 Bib Tights feature windproof fabrics with all-weather protection, moisture management and enhanced breathability, and articulated knees to keep you moving no matter what. On high output days when you need to perform at your absolute best, you need bib tights that will give you the support you need. The Providence 2 Bib Tights feature the same fabrics as our higher-end Course offerings, with plenty of features that let you perform at your best whether it's race day, training day, or just an afternoon of fun. 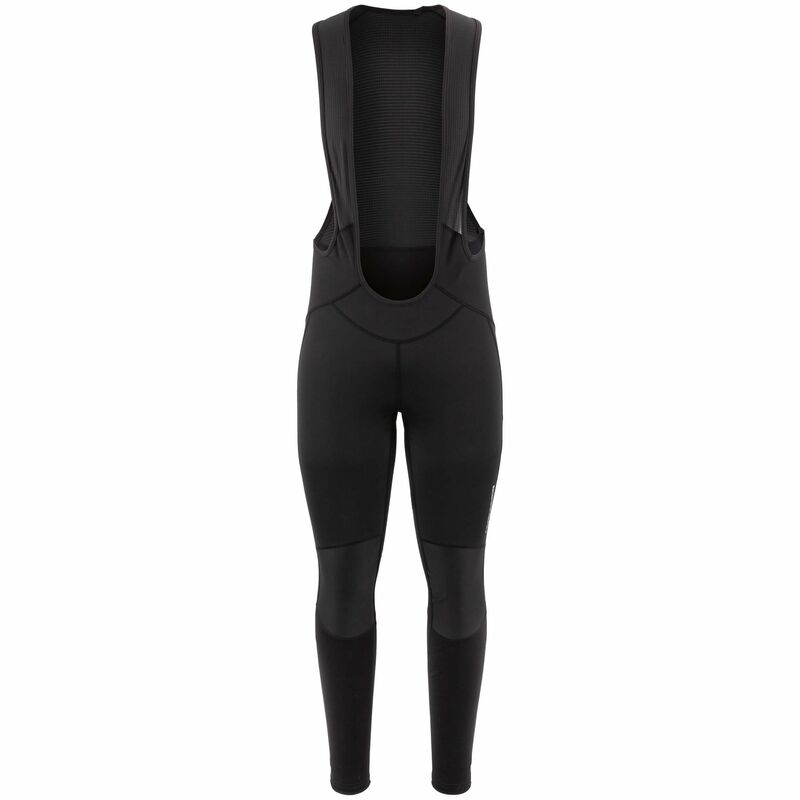 One of the features that really make these bib tights stand out is the windproof Supra WindDry outer fabric that blocks cold air from entering and cooling you down, while the brushed back lining gives it a smooth feel on the skin. The Providence 2 Bib Tights feature all-weather protection, moisture management for enhanced breathability, and articulated knees to keep you moving no matter what.